The state government is planning to develop a new tourism circuit in western Orissa by giving a fillip to different sites of tourist interests in Sambalpur, Bargarh, Jharsuguda, Deogarh and Sundargarh districts, tourism and culture minister Debi Prasad Mishra said here on Monday. Among the new plans, boating facilities would be introduced at Hirakud dam. Mishra said stress would be on improving the infrastructure and other requirements at various historic sites, well-sculpted temples, water reservoirs and waterfalls to attract more domestic and foreign tourists. Besides, rural tourism in western parts of the state would also be promoted, he added. 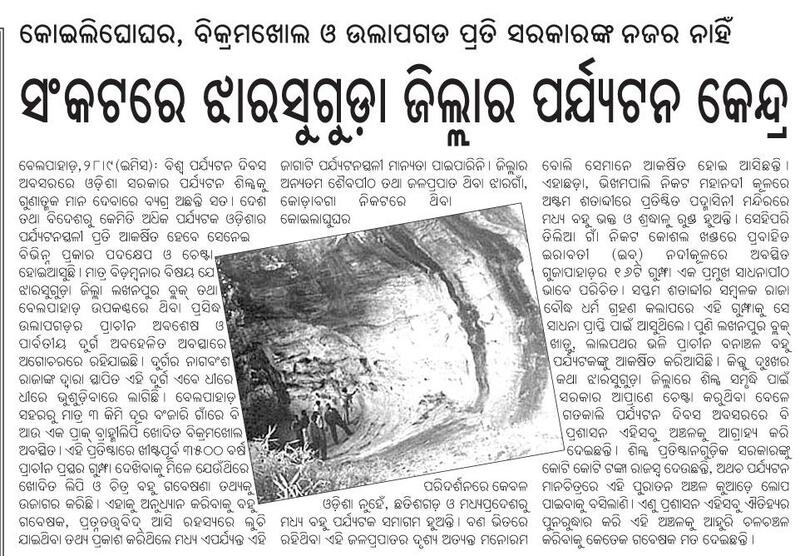 According to an official release, such places of tourist interest like Chiplima, Humma, Gujuda, Hirakud and Ushakothi in Sambalpur district; Debrigarh, Nrusinghanath, Ganiapalli, Gaeseema, Barpali, Chikidi and Debadhar in Bargarh district; Pradhankhot and Kailash in Deogarh district; Gujapahar, Kueligharur, Pikhalgharur and Bikramkhol in Jharsuguda district; Chatri Parbat, Darjing, Deodhar, Junagarh, Goghar, Mandira, Khandadhar and Veda Vyas in Sundargarh district, among others, would be expeditiously developed. 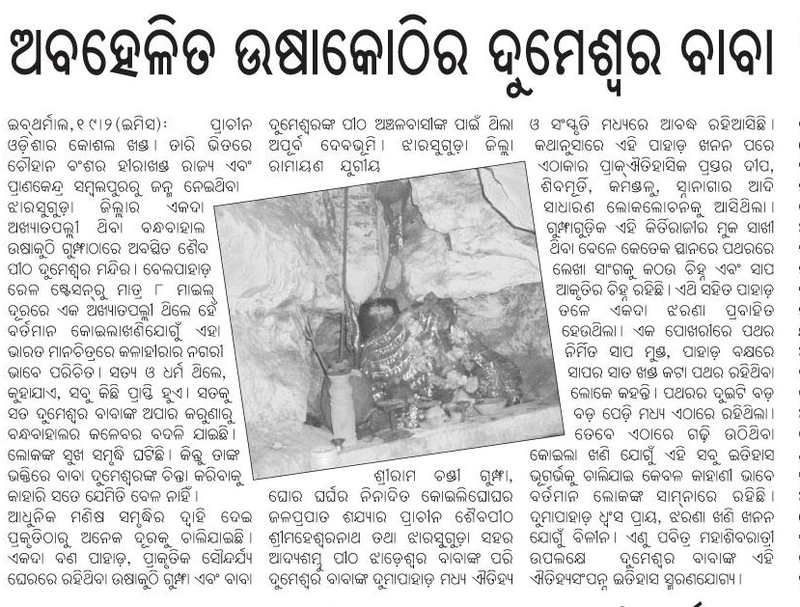 Besides, Harishankar Pith, Jogisarada, Ranipur-Jharial, Saintala and Tureikela in Balangir district would also be developed.